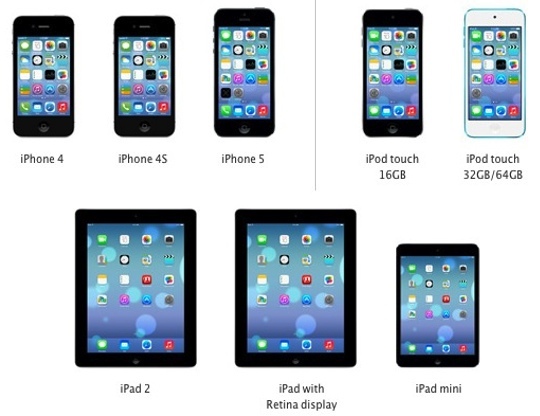 Is your iPhone, iPad and/or iPod touch iOS 7 ready? In addition to finding out if your iPhone, etc is iOS 7 compatible, you will need to back up settings as well as your photos, music, movies and other important files. Here is how to get those things done and be iOS 7 ready for Apple’s big Wednesday, September mobile operating system release. See also: Can My Mac Run OS X 10.9 Mavericks? 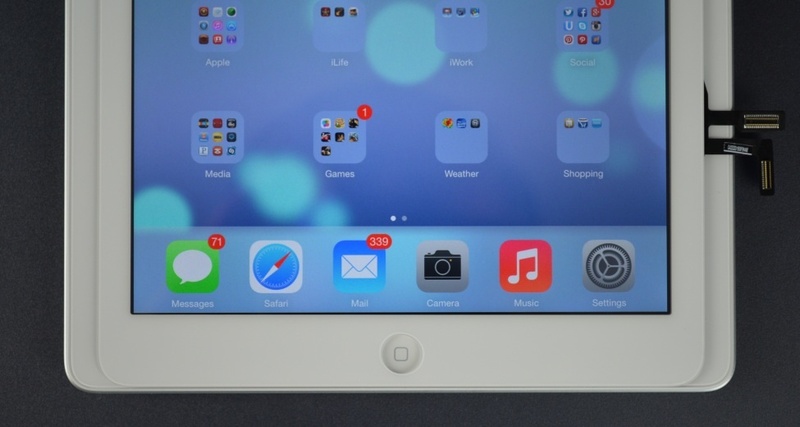 Be sure to check which iOS 7 features — i.e. the iPhone 4 is iOS 7 compatible, but isn’t Siri capable — will run on your specific iThings. Although the iOS 7 installation will probably go flawlessly, if you something goes wrong, always remember, you have to back it up to get it back. To set up automatic iCloud back up on your iThing, go to Settings > iCloud > Storage & Backup and move the iCloud Backup slider to ON. Then, click Back Up now. To back up to a computer, tether the iPhone to your Mac or PC, then in iTunes > Summary, click Back Up Now. And, for what it’s worth, back up to both iCloud and your computer — it takes a moment more, but provides an extra measure of protection. Mac users without iPhoto installed will need to use the Images app and that, along with the various methods for Windows users, are covered by Apple in Importing personal photos and videos from iOS devices to your computer. And, there you go — you and your iPhone are now iOS 7 ready.